Finance a new, used or Certified Pre-Owned Hyundai when you apply for Hyundai credit near Malden, MA. Our Hyundai financing experts are standing by to help you afford the auto loan or lease you need to drive home in a vehicle you'll love. Whether you want to finance a new Hyundai Tucson SUV, a pre-owned Hyundai Elantra or would like to explore our Certified Pre-Owned Hyundai inventory, you can take your time browsing our selection and finance the Hyundai that's best suited for you. Learn more about the Hyundai credit and financing options available at our Hyundai dealership near Malden, MA, then apply for an auto loan or lease today. Our Hyundai financing team works with customers from all different situations. Whether you're a first-time car-buyer with no credit history or have struggled with poor credit, we'll work with you to find the subprime financing solution that's right for you. We work with a variety of local lenders and specialize in offering high-quality vehicles with low down payments and flexible Hyundai financing rates. Come talk to our Massachusetts Hyundai financing experts about your budget and we'll help you sort through the numbers to find a plan that works. Mirak Hyundai is conveniently located in Arlington, MA, and has a large selection of new, used and Certified Pre-Owned Hyundai vehicles for sale. Whether you're looking for a fuel-efficient Hyundai sedan or a spacious Hyundai SUV, you can rest assured you'll find the right vehicle for the right price at our Arlington Hyundai dealership. 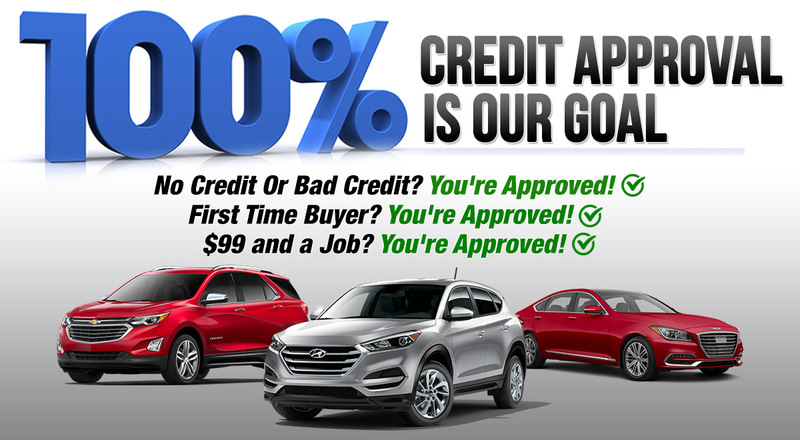 Apply for Hyundai credit today and come speak with our expert financing team to see what we can do for you!